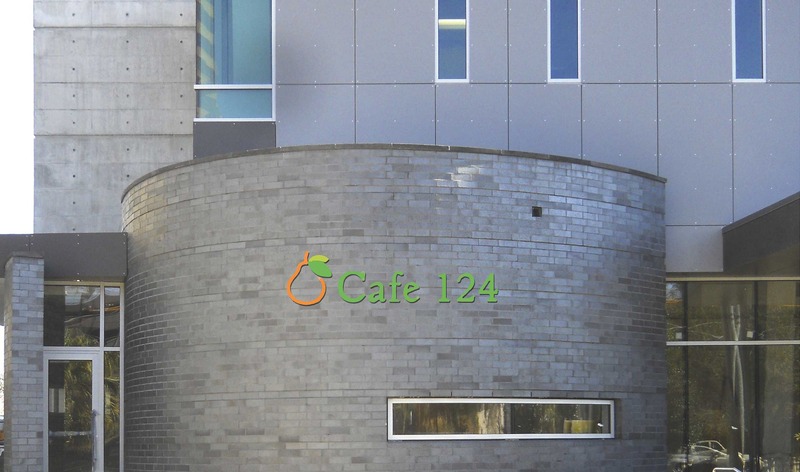 Cafe 124 is an upscale Cafe inside USF Health CAMLS building located in downtown Tampa that serves healthy, fresh menu choices. Conveniently located just south if the Ft. Brooke Parking Garage, 1 block from the Tampa Convention Center and the Amalie Arena home of the Tampa Bay Lightning in Channelside. Catered Events by CBK Catering and Event Services.